Jonas' world is perfect. Everything is under control and safe. There is no war or fear or pain. There are also no choices. Every person is assigned a role in the community. 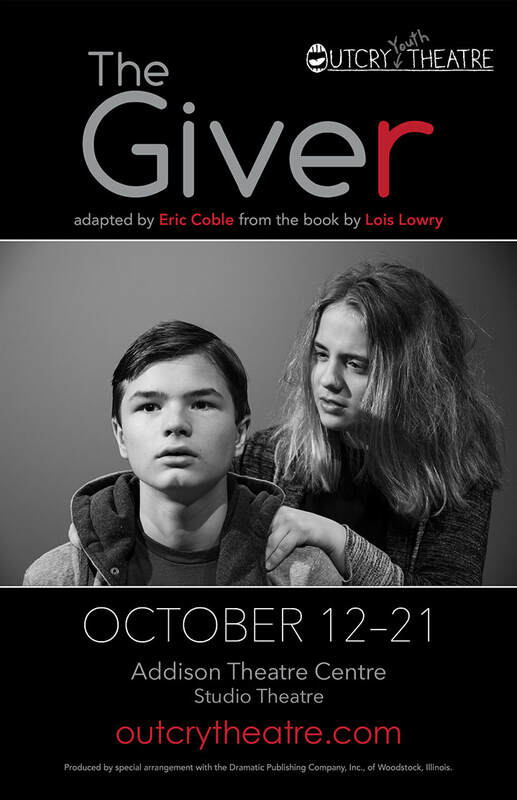 But when Jonas turns 12, he is chosen for special training from The Giver—to receive and keep the memories of the community. The Giver is the only person who holds the memories of real pain and real joy. Now Jonas will learn the truth about life—and the hypocrisy of his utopian world. Through this astonishing and moving adaptation, discover what it means to grow up, to grow wise, and to take control of your own destiny. 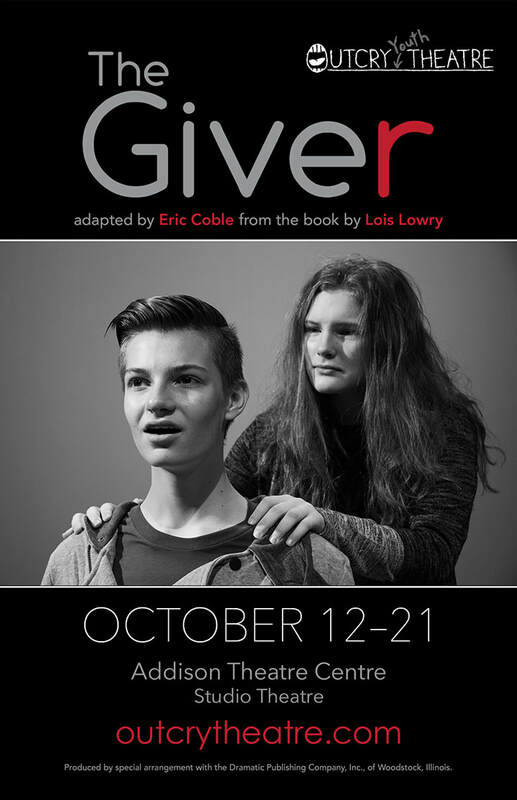 Produced by special arrangement with the Dramatic Publishing Company, Inc., of Woodstock, Illinois.